With more than 29 years of experience in the AEC/OO industry, Doug Sinclair’s program management experience includes project management, project controls, QA/QC, commissioning as well as facilities and asset management. 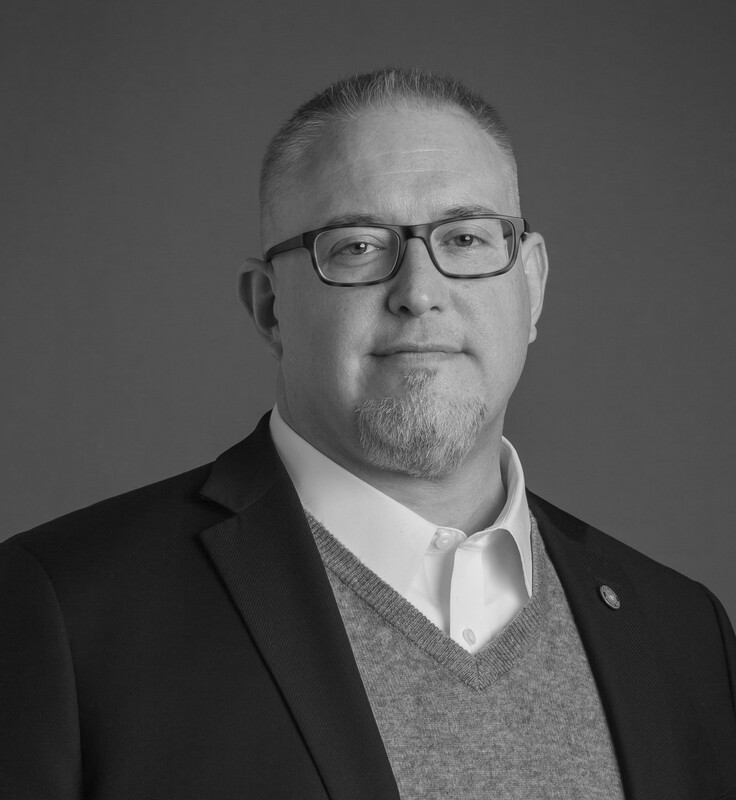 He has a deep background specializing in program and project lifecycle business process automation, data collection and management, BIM/GIS, as well as software integration/interoperability. Throughout his career, Doug has been responsible for defining, developing, implementing and integrating project controls and related technologies used to collect, manage and analyze program, project and asset related data generated from planning, design, project controls and quality management activities for major building, plant and transportation projects. For more than 20 years, he’s been involved in the development and implementation of numerous AEC/OO technology platforms, including desktop, mobile and Internet-based solutions; which include BIM/GIS, capital lifecycle management, collaborative project management, construction management, quality management and field data collection software applications.